But is it really the best of both worlds - the sharpness of the smaller wheelbase MINI with some extra practicality but without any extra burden to carry? Well, yes and no, because while it is a very valid MINI product to consider buying, I don’t think it has quite enough going for it in order to win out over the three-door and the Clubman. 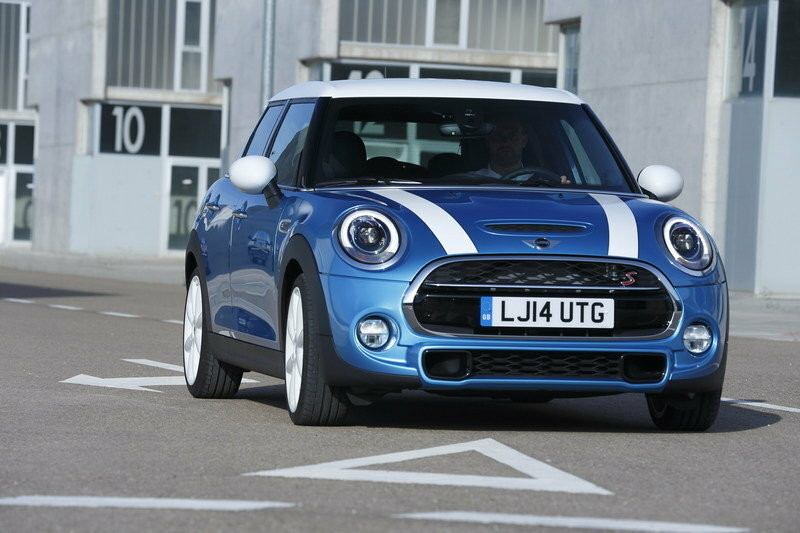 The MINI has definitely lost something of its cute, fun-loving character in this five-door body style. The extra wheelbase and extra set of doors for me ruin the idea of owning a MINI because the whole point was for it to be a spritely three-door to zip around town in and enjoy yourself while you’re doing it. But then again, the MINI Countryman is even worse in this respect, so I guess the five-door MINI isn’t so out of place in that context. And, looking at the car dead on from the front or rear, you wouldn’t know it’s the five-door - it looks exactly the same, and it’s only when you move to the side that you notice the number of doors. 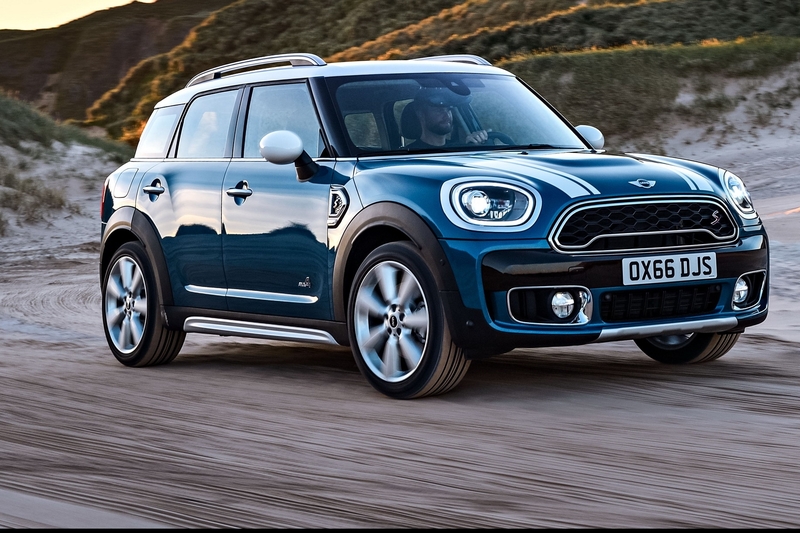 I personally don’t like the look that much and would take the regular MINI Cooper three-door any day over this five-door, but I’m sure that for other people who want a MINI and also must have a five-door, it will be the only way to go to avoid the Countryman crossover. 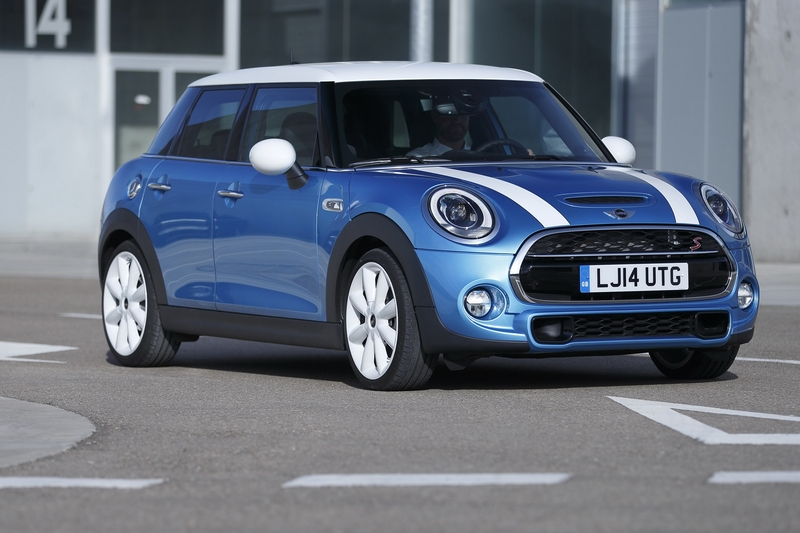 Besides, way more than half of all cars its size are sold in a five-door configuration, so it’s only natural that MINI entered this crowded but lucrative segment. 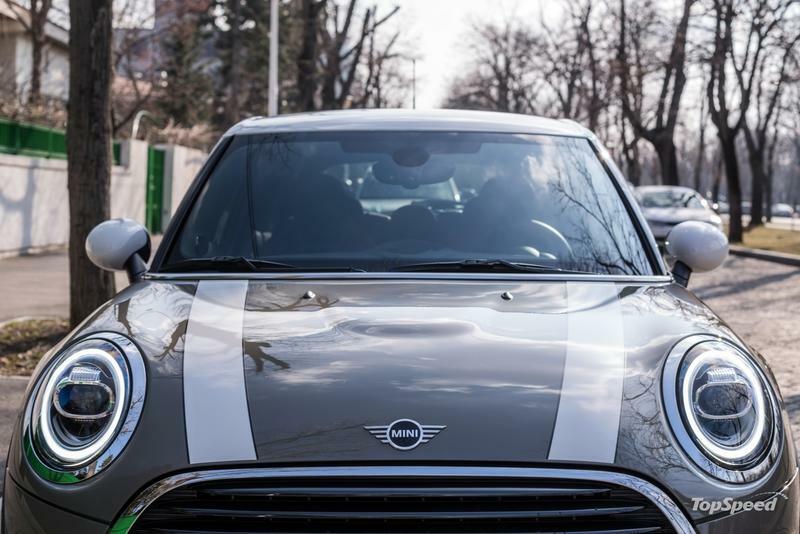 As a five-door, it loses something of its charm, and non-premium rivals like the Ford Fiesta or the new Peugeot 208 just wear their four doors so much better than this MINI Cooper. 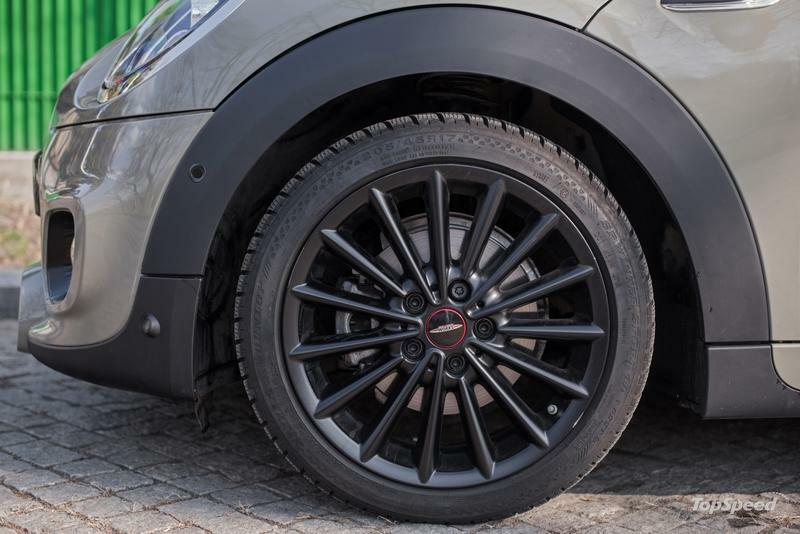 My tester’s exterior appearance was spiced up thanks to sporty front and rear bumpers (courtesy of the JCW Sport Pack that gives you Cooper S looks on the regular Cooper, among others). On the outside, it adds JCW-like front and rear bumpers, some snazzy black 17-inch alloys, and a bigger roof spoiler too. With these sporty trinkets, the five-door MINI certainly looks better than in standard form, but I still think it loses something compared to the much cuter three-door model. To me, the benefit of extra practicality doesn’t outweigh just how much better I think the three-door looks, so I’d personally go for that model any day over the five-door. 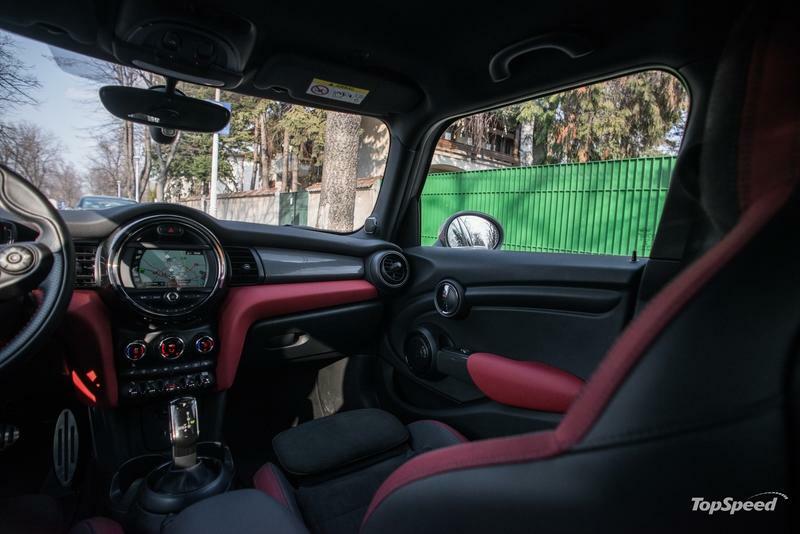 From the driver’s seat, you won’t be able to tell you’re in anything other than a current-gen MINI. The dashboard is identical, complete with dials that move with the steering wheel and a center infotainment screen that’s surrounded by a circle of LEDs that serves different functions (all of which look quite cool - it even acts as a secondary rev counter). In terms of materials and assembly quality, there is little to fault inside any MINI, and my well specced tester looked really nice. 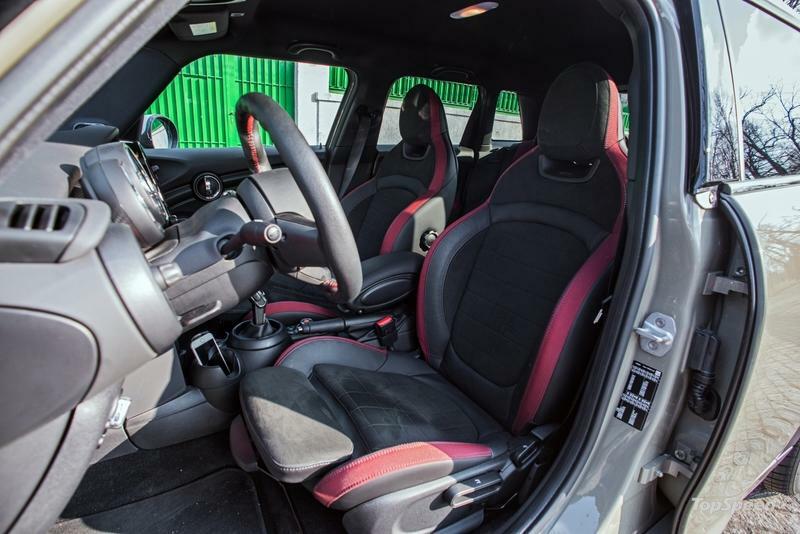 Its interior was spruced up by the JCW Sport Pack that adds very good bucket seats with red accents (that are both supportive and comfortable on long journeys), a sportier steering wheel complete with red stitching and the JCW logo, as well as additional red accents on the doors and dashboard. Faux carbon fiber trim along the dash completes the view from the driver’s seat. Moving to the back seat, I was actually surprised by the amount of legroom behind the driver’s seat set in my driving position (I’m 183 cm / 6 feet tall). It’s not limousine-like, but it’s actually quite bearable - two people my size could travel back there in relative comfort even on extended road trips. This was hugely impressive and unexpected as I thought this five-door MINI was a bit of a gimmick, compromising both the cute look of the MINI and not really offering a real, usable back seat. 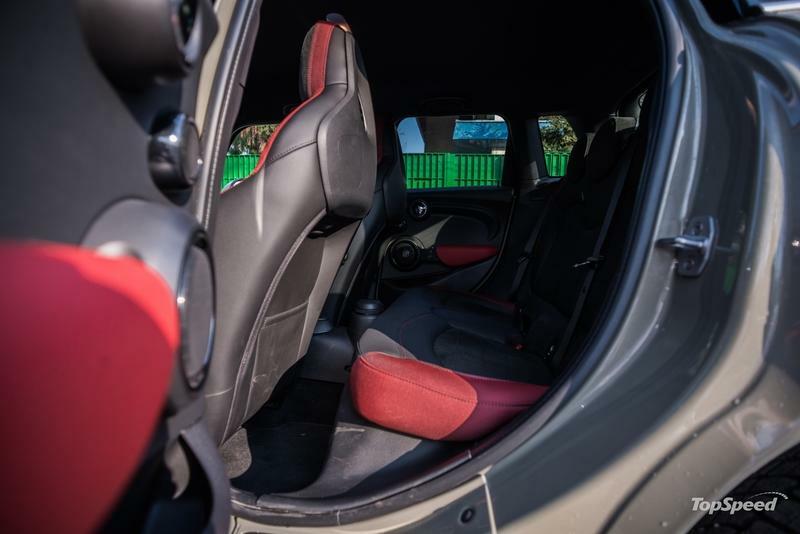 But the back seat is usable, although getting in is not as easy as in some other cars its size due to the fact that the rear door opening isn’t especially wide as there is a lot of intrusion from the wheel well. 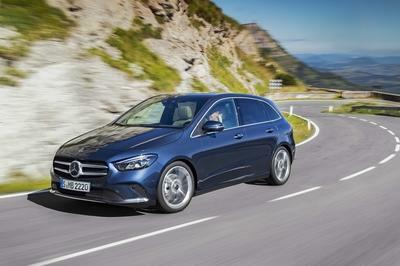 There’s also more space for cargo than in the three-door - its trunk volume grows from 211 liters (7.5 cubic-feet) to 278 liters (9.8 cubic-feet), but it’s still smaller than that of a Ford Fiesta (292 liters or 10.3 cubic-feet) or the class king, the VW Polo (351 liters or 12.4 cubic-feet). Both the Polo and Fiesta are also better at accommodating rear passengers on longer trips. This is the second MINI Cooper that I’ve driven with the 1.5-liter three-cylinder turbo engine. The first was the pre-facelift model that really didn’t do a very good job of keeping vibration and harshness under check and, at certain rpm, the car literally shuddered along with the thrumming three-pot. 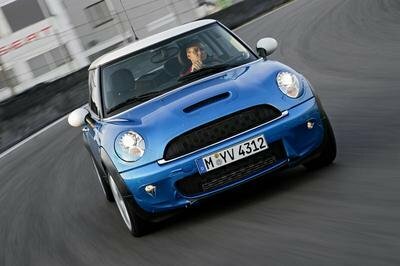 However, it seems BMW was well aware of the lack of refinement and this post-facelift MINI Cooper is considerably more refined. It’s not as smooth as the larger Cooper S with its 2.0-liter engine, but it is considerably better than before. 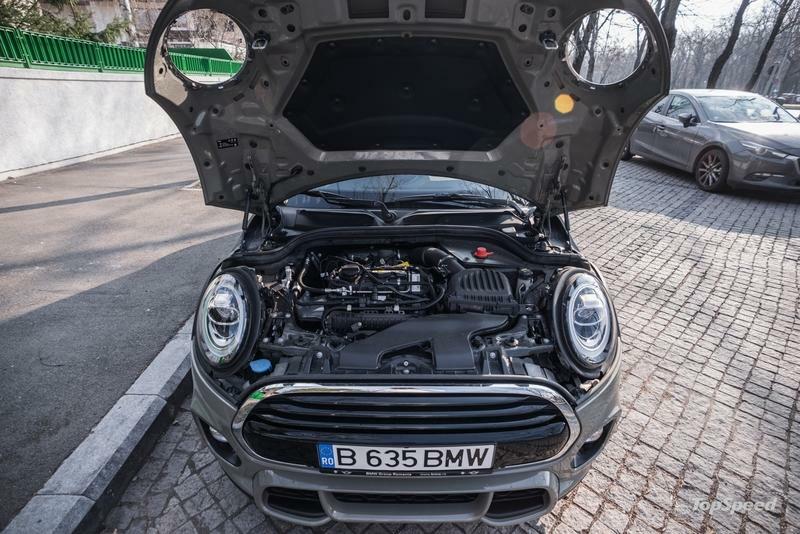 The engine makes 134 horsepower and 220 Nm / 162 pound-feet of torque and, in conjunction with the seven-speed automatic gearbox, it sends the MINI Cooper five-door to 100 km/h / 62 mph in 8.1 seconds and on to 207 km/h / 128 mph. 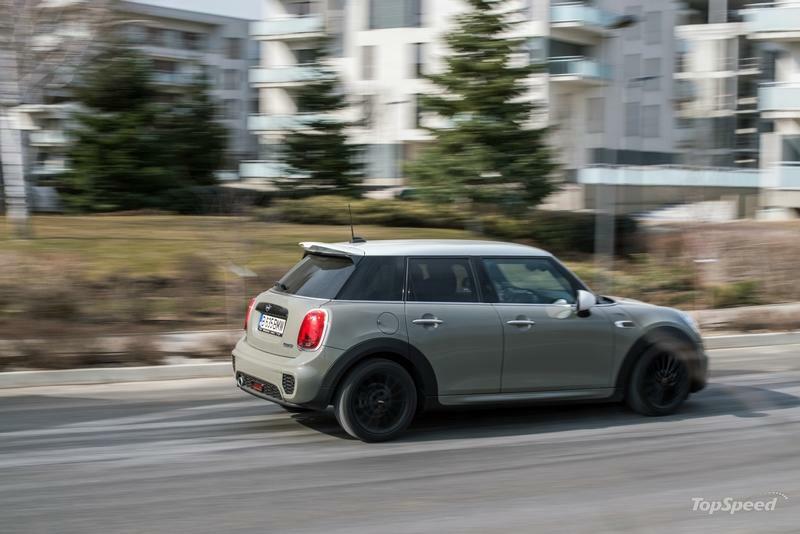 By comparison, the three-door MINI achieves the same sprint in 7.8 seconds and its top speed is slightly higher, at 210 km/h / 130 mph - this is down to its weight that’s lower by 55 kg / 121 pounds. 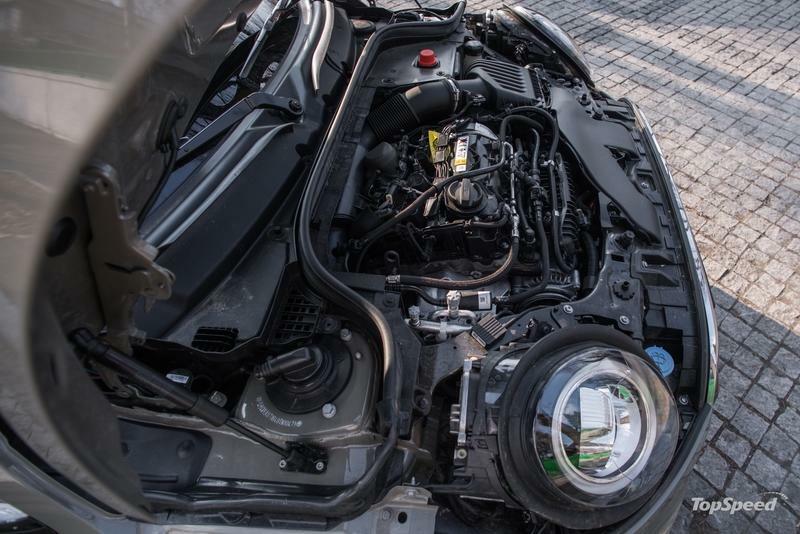 What’s interesting about this particular engine is that its peak power arrives as low as it does in some diesels, at 4,500 rpm, while peak torque comes in at just 1,480 rpm (lower than in most small diesels currently on sale). This translates into quite a leisurely yet muscular feeling drive that won’t make you feel like you have to rev the engine out in order to make swift progress - in fact, swift progress can easily be achieved without having to thrash the engine. 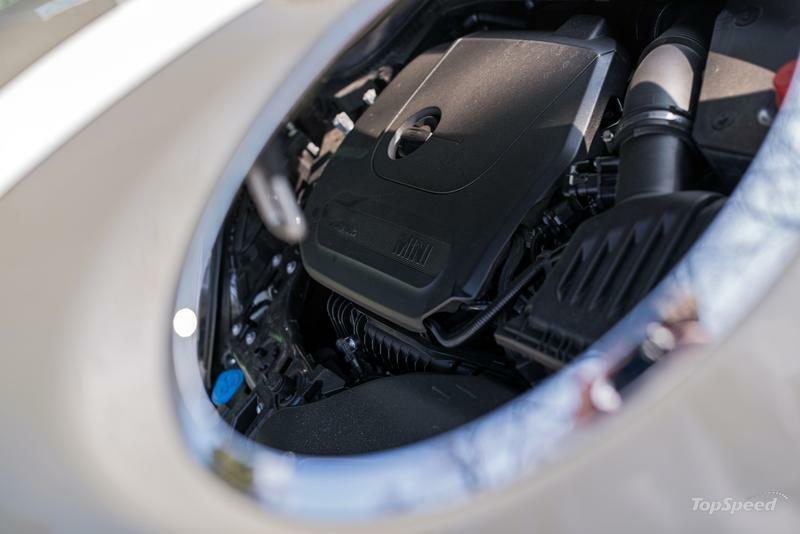 The twin-clutch transmission is competent and makes for a more relaxed driving experience than in a manual-equipped MINI, and it also shaves 0.1 seconds off the car’s claimed sprint time. Its response time and gear shift ferocity change depending on which driving mode is selected and the difference between the way it behaves in its greenest mode compared to how it behaves in its most extreme mode is big. The sound the three-cylinder engine makes is surprisingly pleasant, especially with the lower vibrations of the post-facelift model. It thrums away in a mostly refined manner, although it does get a tad loud past 5,500 rpm (louder than the BMW 118i I drove with the same engine just a few weeks prior). I’m guessing it’s just a case of the 1-Series having better soundproofing. And, despite the fact that its peak power arrives below 5,000 rpm, taking the engine up to the red line is enjoyable and it doesn’t really feel like it runs out of puff as it reaches 6,000 rpm. 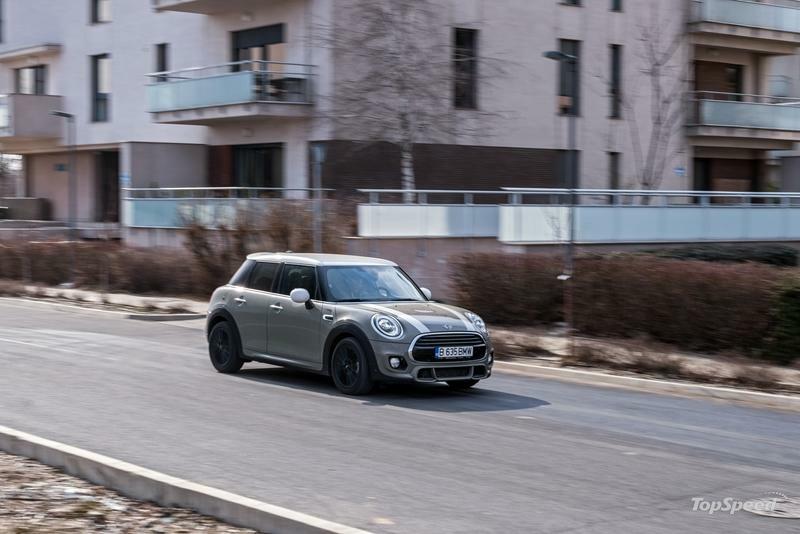 MINIs are renowned for their go kart-like handling and the latest generation model is no exception, even though it’s bigger than any previous MINI before it. 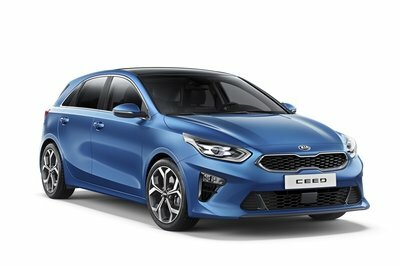 However, in the five-door, you do notice the extra wheelbase and how it negatively affects both maneuverability in tight spaces and handling sharpness when you’re really on it. Most drivers probably won’t notice this handling difference, but I’ve driven several MINI versions, and I can confirm the original three-door is just better and more fun to drive. 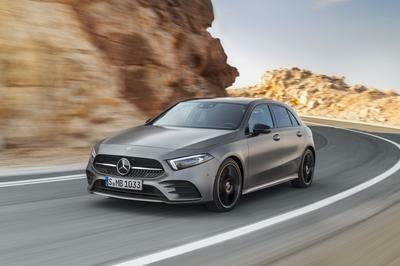 That’s not to say the five-door is bad - it’s actually one of the best handling five-door subcompact models you can buy - but if you want the very best handling experience, the one that will please an enthusiast, then the three-door is your only choice. 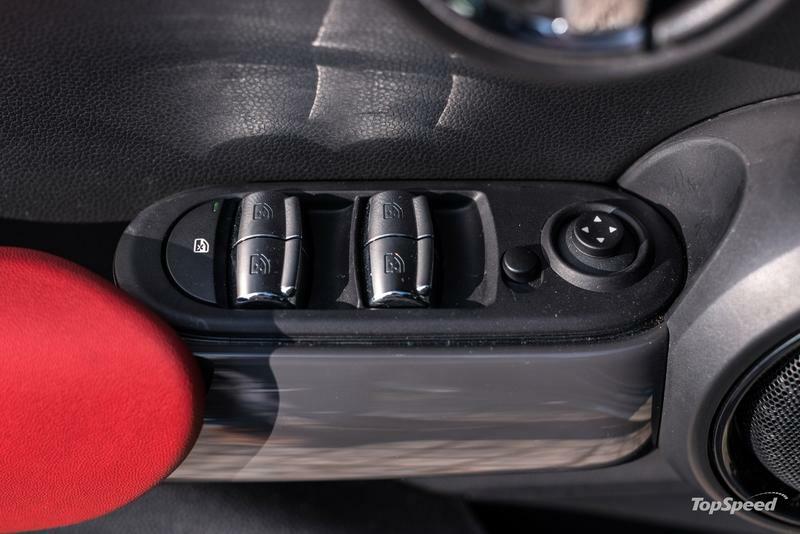 My tester came with adaptive dampers with a sport mode that completely eliminates body roll. The car is very stiff in this setting, but between the stiffened dampers, stiff chassis, and pinpoint accurate steering (that some might actually find a bit too sharp and direct, especially right off center), the car is rendered uncomfortable on all but the smoothest roads. You certainly want the dampers if you live in a country with really good, sweeping roads, but otherwise I’d say save the cash and spend it on something else. 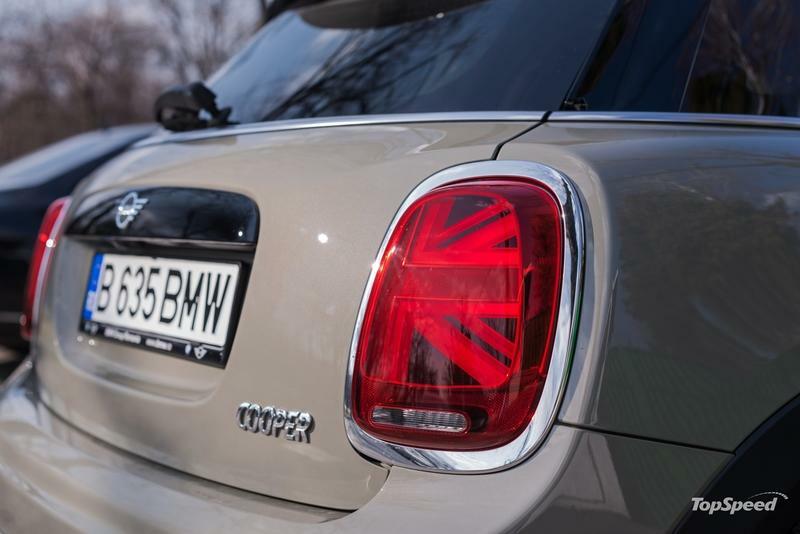 On the local Romanian market, the MINI Cooper five-door hatch kicks off at €24,428 (in the States, it starts at $21,900). However, the example I tested cost considerably more than that, with a final price tally of €37,585. What pushed the price up by so much? Well, it was equipped with several options: the surprisingly striking Emerald Grey paint finish was €505, the nicer interior trim pack with leather and faux carbon fiber another €657, the adaptive dampers were another €505 and the stripes running up the hood were €111. 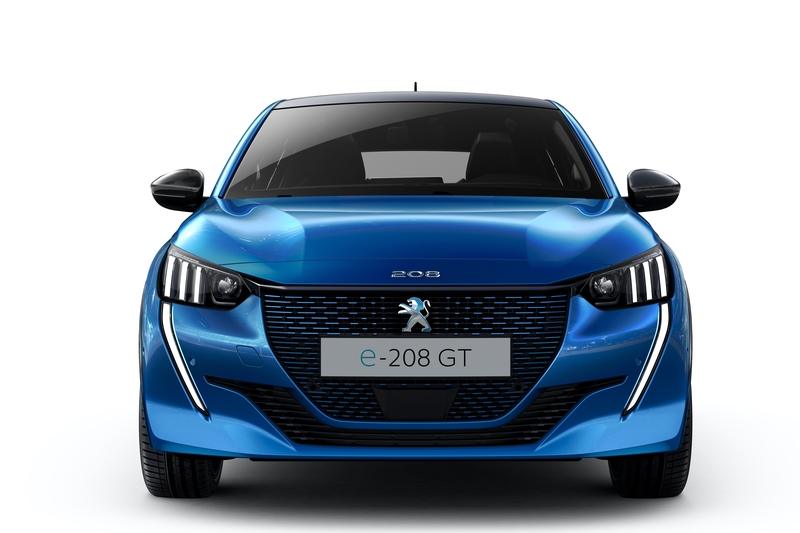 But it also had more expensive options, like the €1,818 Steptronic seven-speed dual-clutch gearbox, the €1,262 adaptive LED headlights, the €670 Harman / Kardon sound system (a must have, whichever MINI you go for because it’s really good - I’d even dare call it good value for the level of sound quality it provides) and last but not least, the John Cooper Works pack that added an additional €3,636 to the final price. These aren’t all the options, but they are the ones that were most significant to me during my test drive. The thing with the MINI, just like with any other BMW product, is that the experience you’re going to have driving one depends a lot on how you spec the car. The one I tested, for instance, looked pretty much like the hotter Cooper S JCW, but without the actual performance that the real JCW has. It’s still a hoot around the corners, though and it’s only when you’re powering out of a corner that you are reminded it’s just the 134 horsepower Cooper. 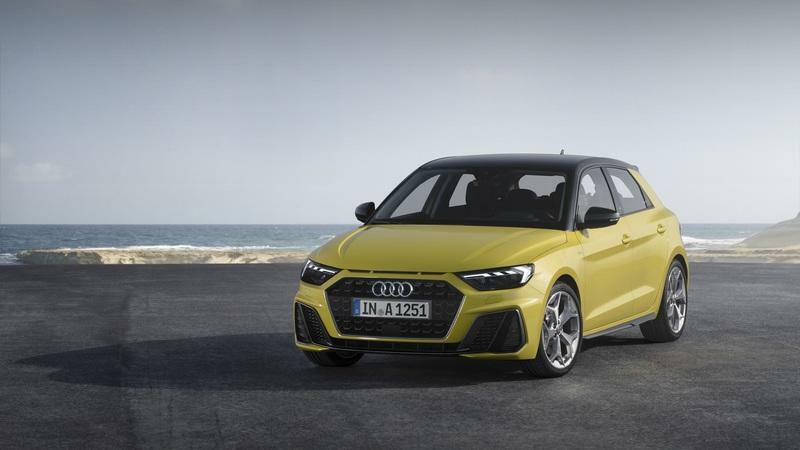 Audi doesn’t sell its A1 subcompact model in the U.S., but in Europe A1s are a more common sight on the road than you might think. The A1 is realistically the only city car this size that matches the MINI for its luxury feel (and I think it actually surpasses it in that respect), plus it looks and feels more grown up and serious. The MINI’s quirky exterior and interior style may not be to everybody’s taste, so if the people who don’t like the way the MINI looks still want a small premium car, then the A1 is pretty much their only other option. And, while the A1 actually handles pretty well, it falls short of the MINI’s high levels of fun and sheer capability through corners. 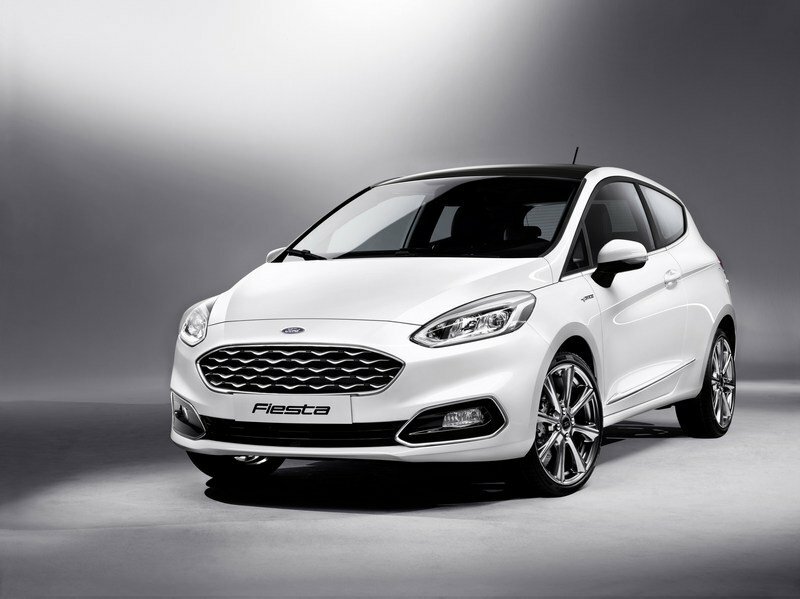 If you want a similar experience to driving a MINI but can live with a less plush interior, then the Ford Fiesta is a natural choice for you. 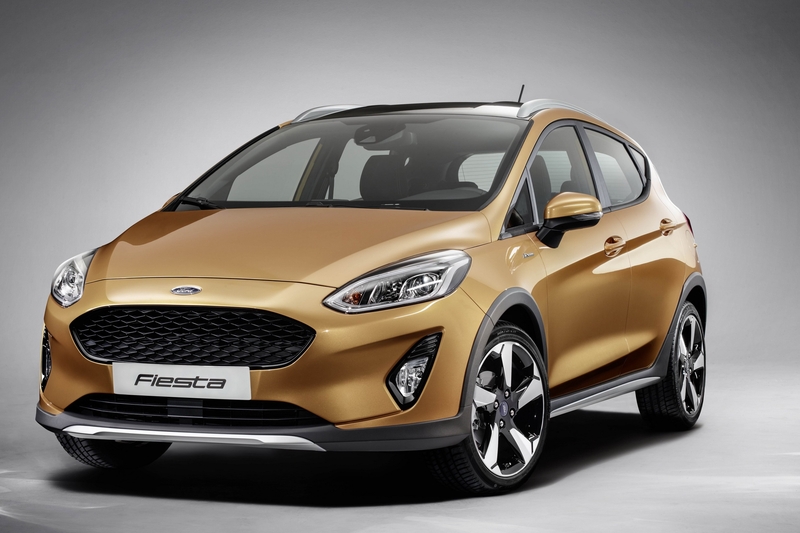 Had we been talking about the previous-generation Fiesta, I would have said its interior is not very good (really quite bad and bargain basement-feeling compared to the MINI’s), but the latest Fiesta is actually alright to sit in, so much better than the car it replaces. Plus, it looks more grown up on the outside too, and it retains the same fun-loving character that buyers want from it. In fact, it’s really the only small city car that matches the MINI in terms of driving fun. One can’t not recommend the MINI Cooper five-door. 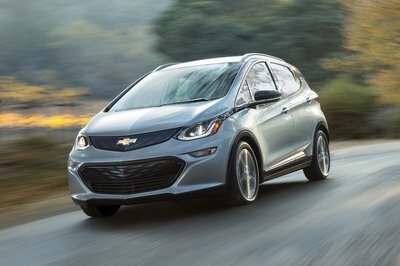 The car is good because it mostly retains the qualities that enthusiasts look for in a warm or hot hatch, while at the same time it’s better to live with every day compared to the three-door. But this extra livability does compromise its pure emphasis on handling somewhat, and it’s not quite as zippy as the three-door. My tester was made more special thanks to the JCW pack and a few other options that really helped it stand out, but had it been a less well specced Cooper, my impression of it would have been slightly different. I mean sitting inside it, with with the full JCW seats, the JCW steering wheel, the black headliner, and the JCW scuff plates really made it feel like something a bit special (even though it’s not an actual JCW). In the end, I think this car, in this spec, is a great compromise for those who simply must have a MINI but need five-door hatch and on top of that they want a bit of JCW hot hatch magic sprinkled on top. Viewed from that angle, it’s certainly a nice proposition, but in the end if you want the very best handling experience, you’re going to have to give up and go for the shorter-wheelbase three-door. 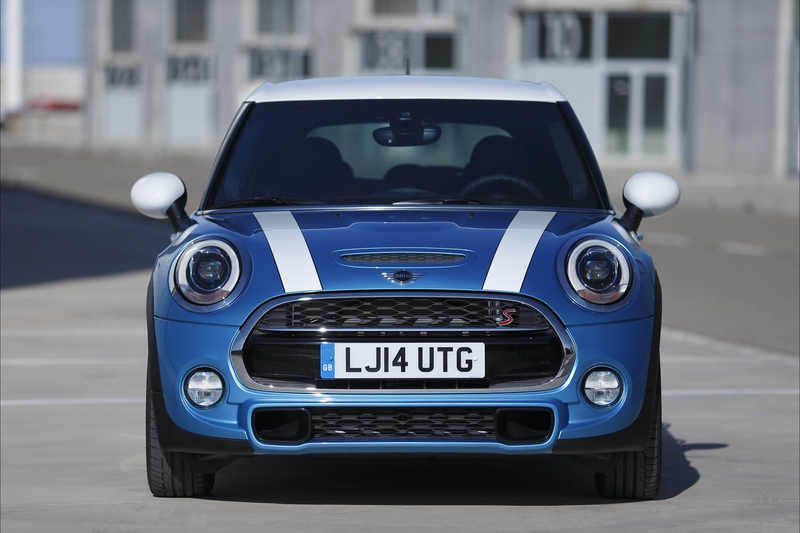 Is there a point to having a JCW-like MINI that’s not an actual JCW? 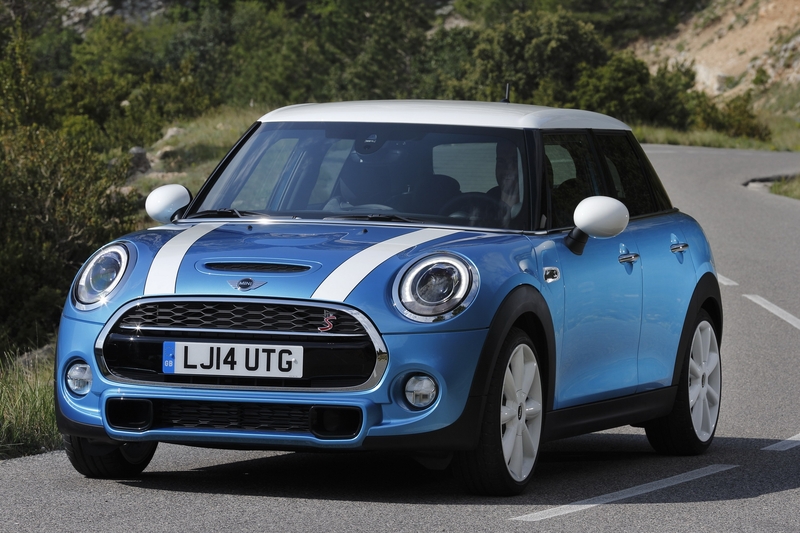 Read our full review on the 2019 Mini Cooper.